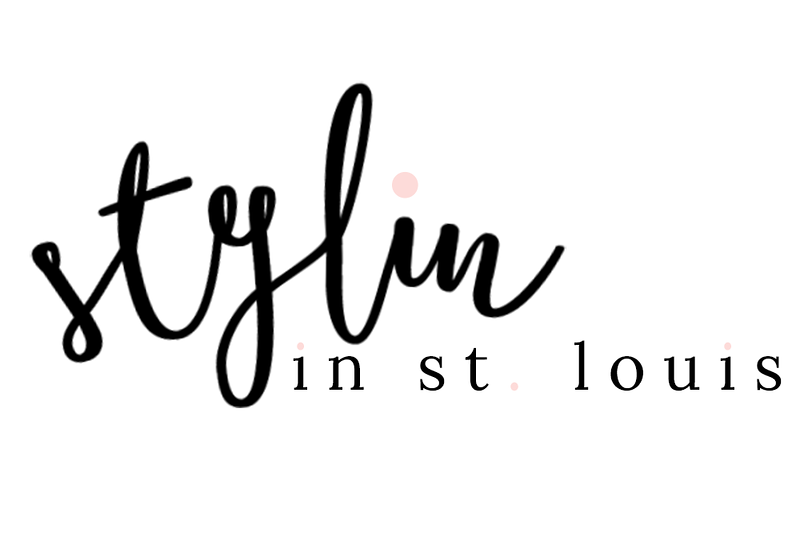 Stylin in St. Louis: April Beauty Haul…. Hi everyone! Hope you had a great weekend! I spent mine finishing up my spring class. I turned in a 34 page paper on Friday! It was my longest yet. Five classes down and five left to go! After finishing my paper, I headed to Ulta to pick up a few items. Some are old and some are new. I thought I would share what I got! 1. 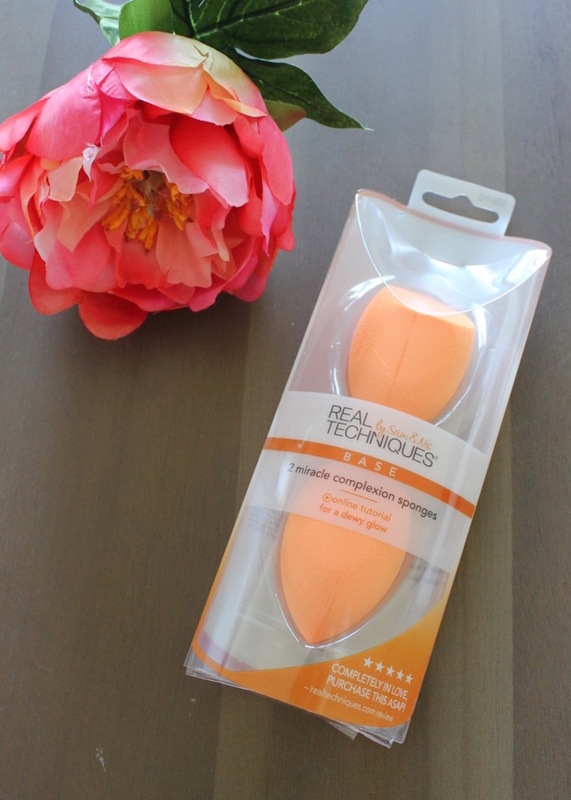 These Real Techniques makeup sponges are the best! I have been using them for almost two years. I use this for concealer and finishing powder! I always get the pack that comes with two! 2. 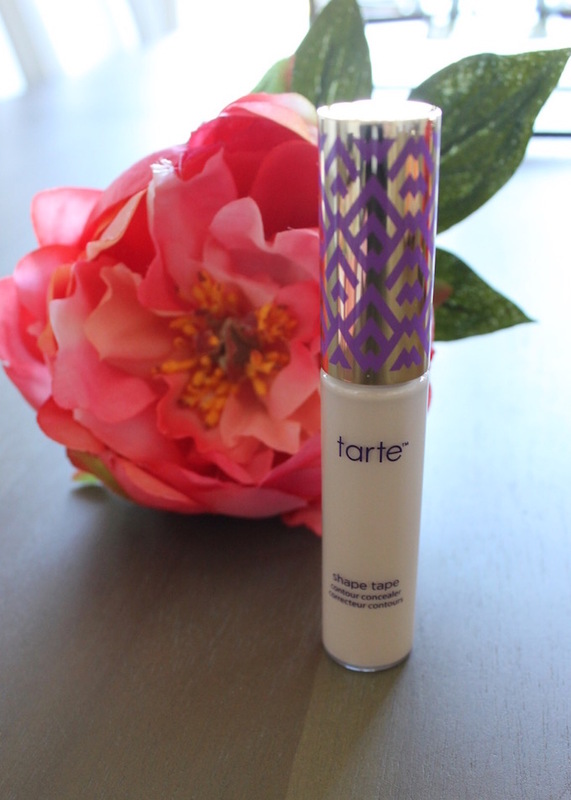 I am on my second tube of the Tarte concealer. I guess you could say that I am in love! It is on the expensive side, but the last tube lasted me three months! 3. 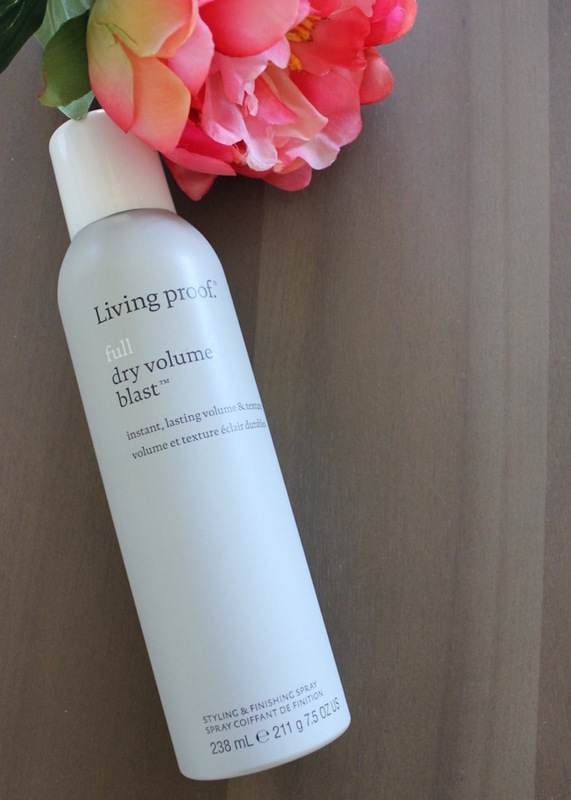 This Living Proof dry volume blast is a new purchase for me. 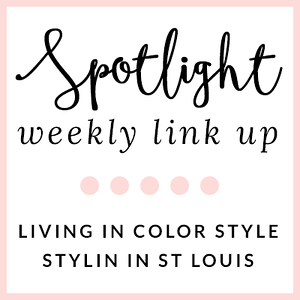 I have used a few products from Living Proof before, so I am excited to try this one. When I was checking out, the girl at the counter said that she was in love with this product! 4. This Buxom lip set is a fun purchase. I saw it in the April catalog and wanted to give it a try. I put the mini sample on in the car and man does this stuff make your lips tingle! It lasted for a good hour to hour and a half. I really like the nudes colors it comes with and it a great way to try out a brand! 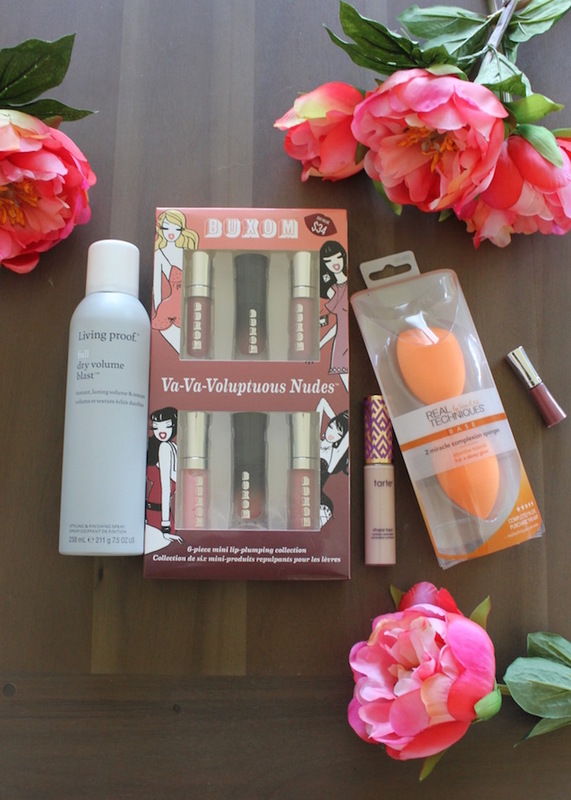 I have never used Buxom products before. So far I really like the lip products. Hey buddies. Visit the mentioned swebsite to get free hack tool for hacking snapchat account. Now its really simple job to get the job accomplished. snapchat hack This snapchat hack tool can hack any snapchat account just by providing the username of the snap account holder. Visit to grab free hack tool for snapchat account available online. The one and only one hacking tool which works for all platforms in hacking snapchat account. It is only within the last decade that banks started placing ATMs outside the bank premises. Many of the bank services must be done in person at the account holder's registered branch. Japanese banks rely heavily on paperwork and physical evidence, such as the personal chop or Inkan - thus rendering core banking impractical.